Today is Pink Shirt Day, commemorated annually to raise awareness about bullying. 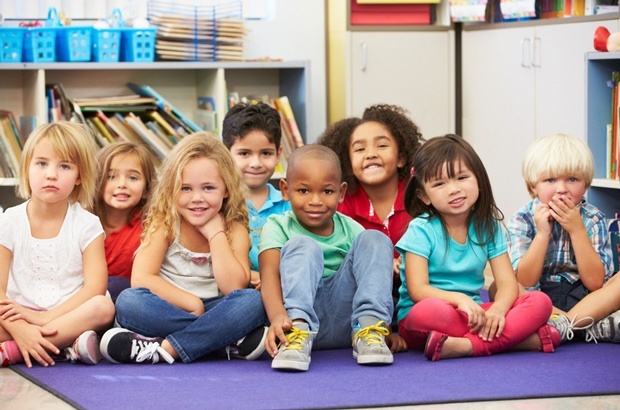 Here are 6 ways parents and caregivers can create safe spaces in the classroom and at home. This story by The Conversation is republished as part of our series of articles written by local and international academics. The views expressed don't necessarily reflect that of Parent24 or Media24. On Wednesday 28 February 2018, people across the world will be wearing pink in support of Pink Shirt Day — to raise awareness about bullying. Also see: "Parents of bullies should be held accountable too!" 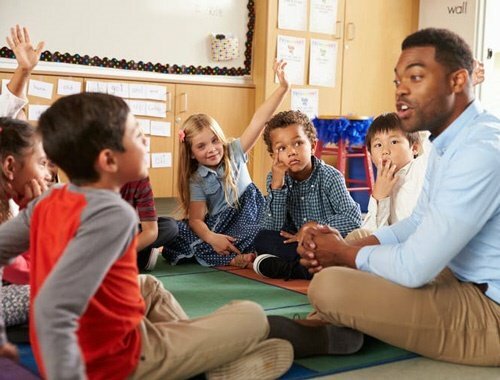 The development of empathy and theory of mind at an early age can help children understand differences – through sharing feelings with others, and understanding others’ perspectives and experiences of the world. In an early learning environment, it is easy to see how we are all different: We learn differently, we understand differently, we socialise differently. In fact, it is much easier to see the differences at times than it is to see the similarities in our human condition. Also see: Does your school have an effective anti-bullying strategy? When children can identify, and understand, their own feelings they can understand how others feel. As children get older, parents and teachers can focus on the more difficult emotions including shame, guilt, embarrassment, anger, fear and sadness — in both themselves and in others. If you are working on changing your own behaviours, talk about it with your child. You can explain how it feels and the struggle to change your actions and understanding of the world. Your child can understand. And apologise for yourself when you misstep. We all do. Nikki Martyn, Program Head of Early Childhood Studies, University of Guelph-Humber and Elena Merenda, Assistant Program Head of Early Childhood Studies, University of Guelph-Humber. This article was originally published on The Conversation. Read the original article. Are you trying your best to expose your children to a diverse environment and perform acts of kindness? What are the biggest challenges you experience? Share your stories with us by emailing to chatback@parent24.com and we could publish your letter. Do let us know if you'd like to stay anonymous.